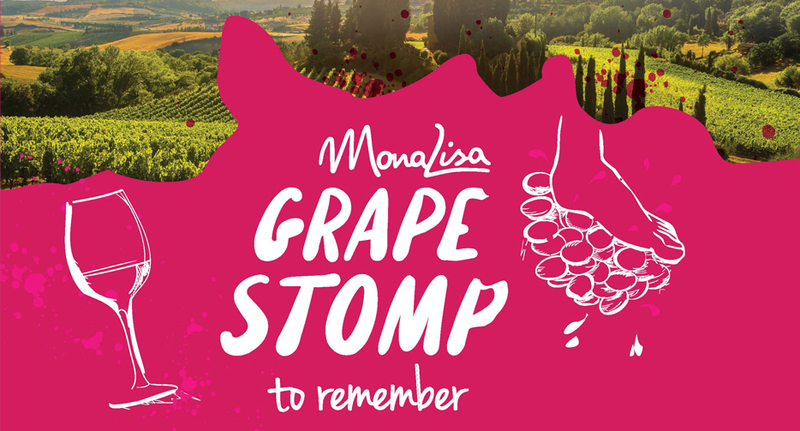 A huge thank to everyone who came out to support the Mona Lisa Grape Stomp, you helped raise a total of $31,585, which will go towards people affected by dementia in providing them the support they need. Don’t miss this unique event hosted by Mona Lisa Ristorante Italiano. There will be grape stomping, a live auction, Italian food and dancing to live music. 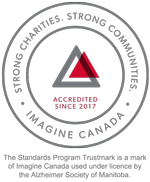 A portion of the proceeds will be directed to the Alzheimer Society. Cost: Tickets are $150 (you will receive a tax receipt for $50 of your ticket price). Contact: Call 204-488-3687 to obtain your tickets. Click here to view handout.